Pool (aquatic) exercise provides many benefits, including an ideal environment to exercise throughout the year. The buoyancy of the water supports a portion of your body weight making it easier to move in the water and improve your flexibility. The water also provides resistance to movements, which helps to strengthen muscles. Pool exercises can also improve agility, balance, and cardiovascular fitness. Many types of conditions greatly benefit from pool exercise, including arthritis, fibromyalgia, back pain, joint replacements, neurological, and balance conditions. 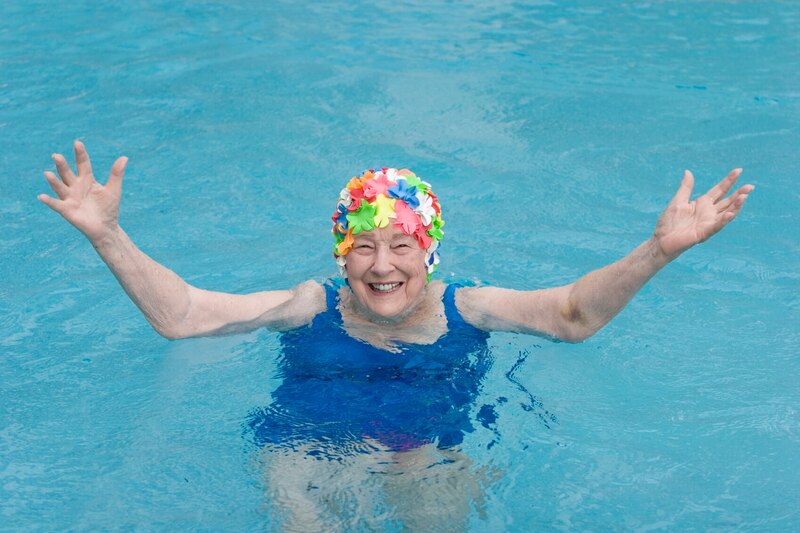 The pool environment also reduces the risk of falls when compared to exercise on land.